Next month, taking place from April 22-24 at the historic Palace Hotel in San Francisco, Iterable will celebrate the achievements of our amazing customers at Activate, our second annual growth marketing conference. 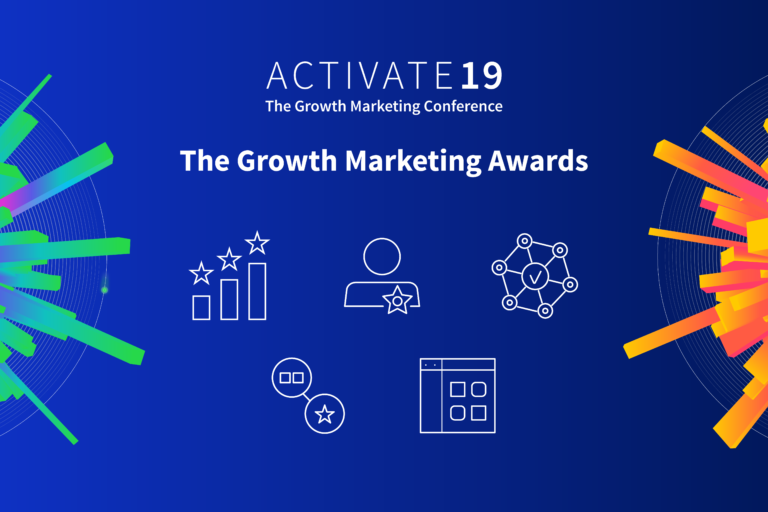 In addition to 40+ sessions, valuable networking opportunities, and fun activities planned during this can’t-miss event, we’ll also be recognizing the finalists and winners of the 2019 Growth Marketing Awards. 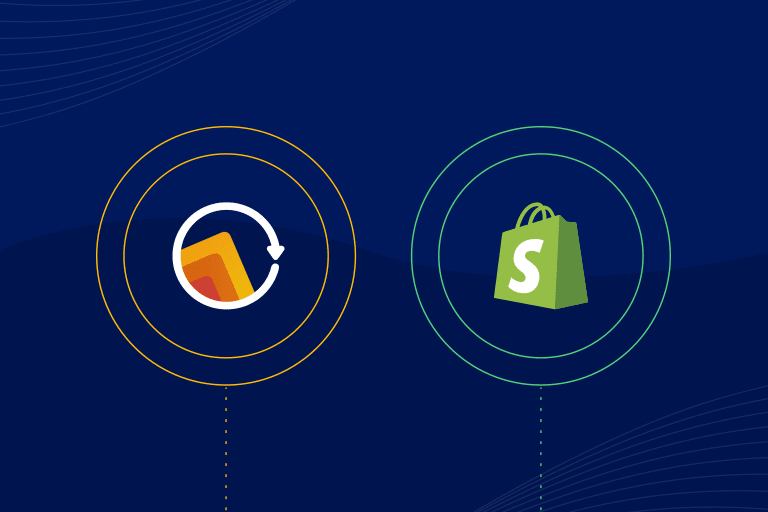 Iterable’s Growth Marketing Awards are designed to recognize and celebrate customers who are leveraging Iterable to drive the future of marketing and create exceptional customer experiences. Check out our infographic below to view the finalists of the 2019 Growth Marketing Awards. We’re honored to work with these leading brands, building the creative, innovative campaigns that keep consumers engaged around the world. 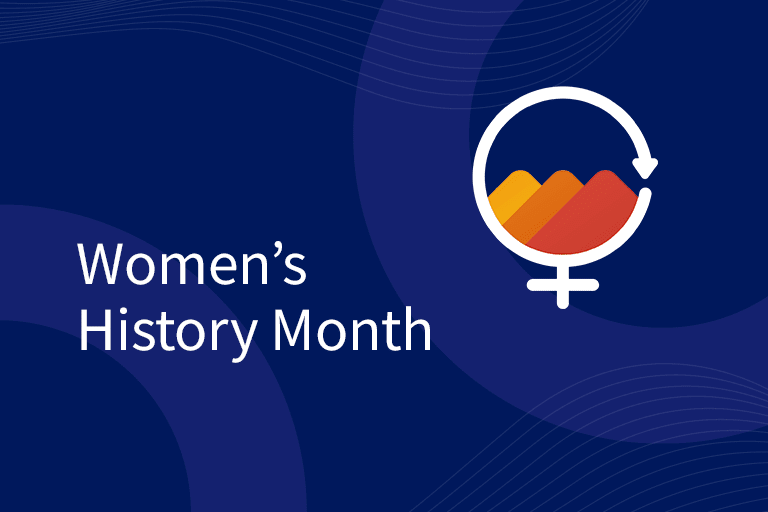 Review our list of last year’s winners, and stay tuned for our upcoming announcement on 2019’s results. Many of these award finalists are slated to speak at Activate, so view the full agenda to see what’s in store. Registration closes on Friday, Apr. 12, and attendance is limited, so sign up today to rub shoulders with these world-class brands!